Swiss man stole hotel owner’s bag in Nong Khai. A Switzerland man was a regular customer who came in to drink coffee for months. One day he decided to steal the hotel owner’s bag but was caught by the Nong Khai police. 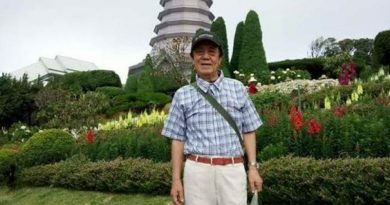 The Nong Khai Immigration police also found out that he had been overstaying his Visa for almost a year. 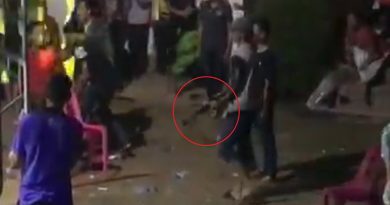 This incident took place in the main city of Nong Khai province on the 8th of January this year. 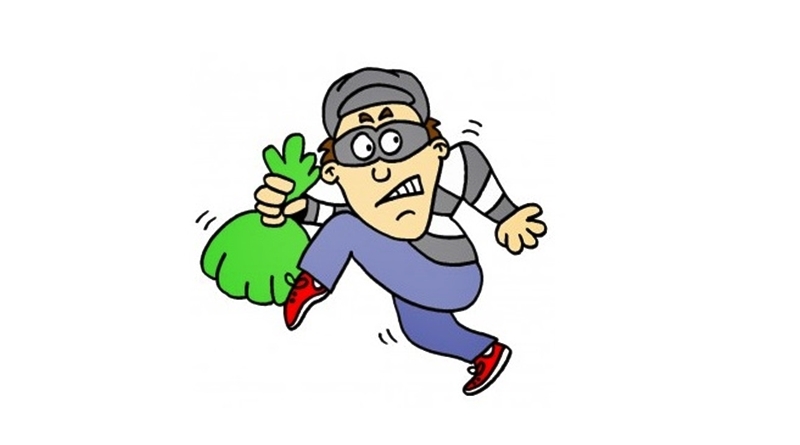 The local police were notified of a foreign man who had stolen a bag from Chofah Gallery Hotel. When the police went to investigate at the hotel they found out that the victim was Sai Arun 42 years old who was the owner of the hotel. Sai Arun told the police that she left her red bag sitting on a chair located in the hotel where she then walked to the back of the hotel. At the same time, a regular customer named Julien was having coffee inside the hotel, he had been doing this every day for about a month. When she returned, Julien was gone and so was her red bag. After checking the security footage, Julien was seen leaving with his rented Honda Click motorbike. There was 1,000 THB cash along with Sai Arun’s ATM, credit card, and important personal documents. 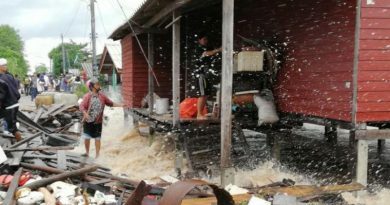 The police were notified of a man at a guest house near the Mekong River on the 17th. They went to the guest house and found Julien. When Sai Arun came to see the suspect, she confirmed that it was him who took her bag. 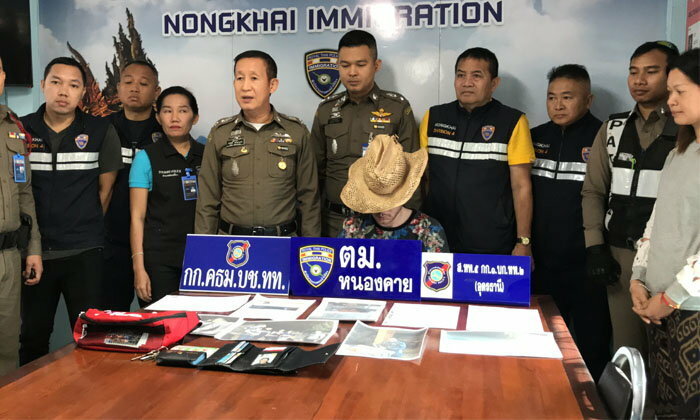 The police also discovered that Julien 25 years old was from Switzerland has overstayed his Visa in Thailand for 321 days and had an arrest warrant out for him in Phuket for stealing a diamond ring at night in December of 2018. Julien will be prosecuted with charges of theft and then he will be put on Thailand’s Blacklist then deported from the country. FB Caption: The police also discovered that he has overstayed his Visa for 321 days. ← Japanese hotel fired 243 robots for causing too much “issues”.